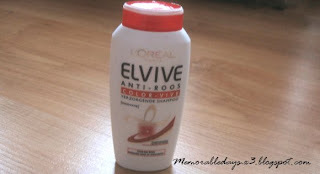 Small haul at a Dutch drugstore | Memorable Days : Beauty Blog - Korean Beauty, European, American Product Reviews. 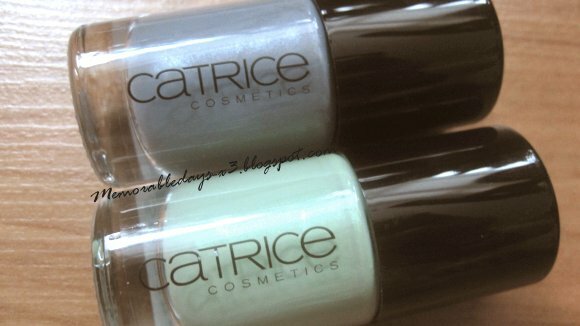 I bought 2 Catrice nail polishes. I already have the green one- #240 Sold out forever, but I just wanted to have one extra in my assortment since I really love that color =D. The grey one is #280 London's weather Forecast. 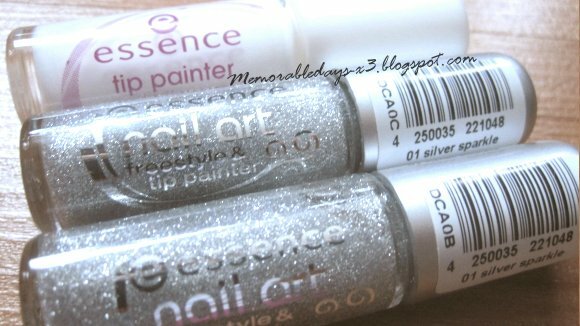 3 tip painters of Essence: Two times #01 Silver sparkle tip painter (I use this very often so I bought two) and one white tip painter for french manicure. 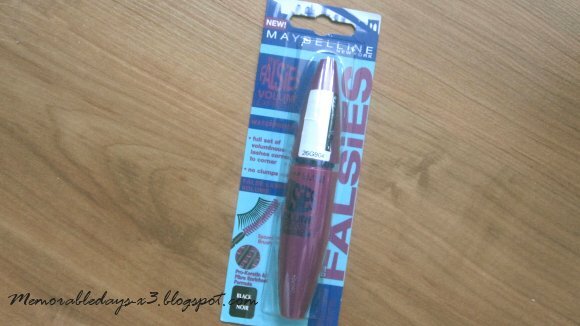 Since my Imju Fiberwig mascara is almost empty I bought a new mascara of Maybelline New York: the falsies volume express waterproof (black). This is nominated as the best mascara of this year in The Netherlands, so I wanted to try it out. I hope that I'm not allergic to it =(.